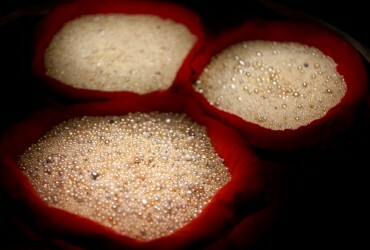 Before the black gold made some families of the Arabian peninsula immensely wealthy, nomades settled down along the southern side of the Persian Gulf and risked their lives by fishing the earliest source of wealth in the region : pearls. Today, the practice has disappeared, but the Emirates still possess one of the most fabulous pearl’s treasure in the world. Here is an investigation on a well kept secret. 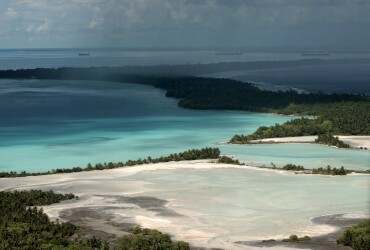 The Chagos archipelago. A name that sounds like the perfect place to spend the holidays. However, aside from the US army and a couple of privileged ones, the area is strictly forbidden. In one of the world well kept secrets, Great-Britain and the United States have conducted a large scale state scandal : 40 years ago, a small population of 2’000 people were simply forced to exile from their native land. To this day, they are still forbidden to return.